Promotional clothing can be used in many different aspects, from corporate clothing for members of staff to wear to maximise brand awareness to printed t-shirts that can be given away or sold on at events or concerts. 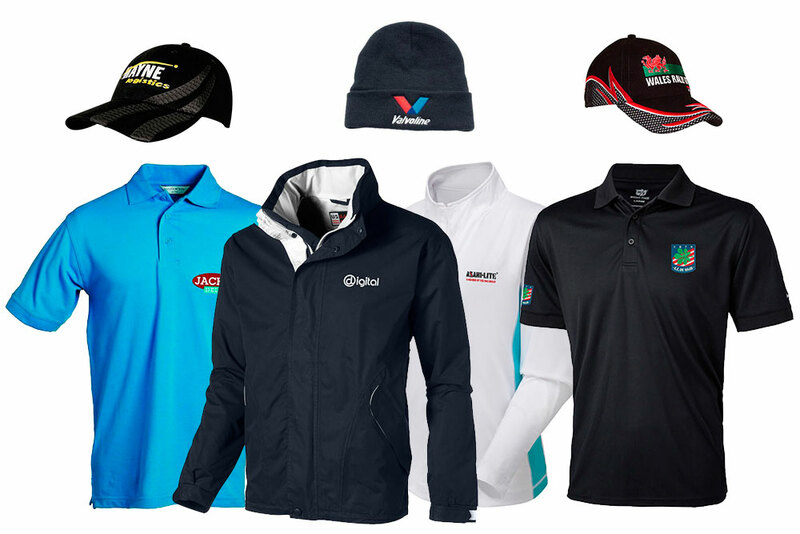 From printed t-shirts to embroidered ski jackets and golf day polo shirts, we offer a great range of clothing to suit any industry and activity. We also have the facility to offer bespoke clothing for those special requirements, something made-to-measure for your specific requirement which offers pantone matched material, branding in any location and even your own labelled garments for that finishing touch.